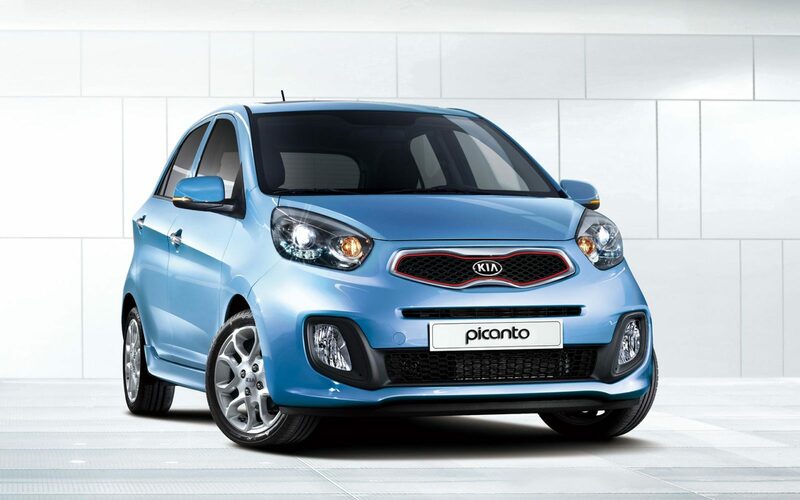 Pakistan might see another great addition to its fleet of cars as a Kia Picanto was recently seen on motorway. 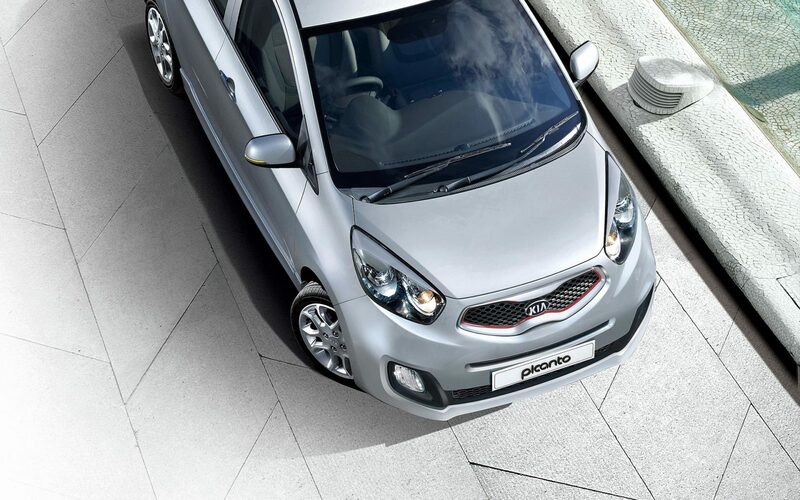 Kia are yet to announce it officially in Pakistan, but once launched Picanto will go face to face with pool of talent like Suzuki Wagon R, Cultus and other models of the similar engine capacity. The car certainly has great features to offer. Let’s take a look at its specifications. The exterior follows a sleek and captivating design. It comes in five different colors apart from white. 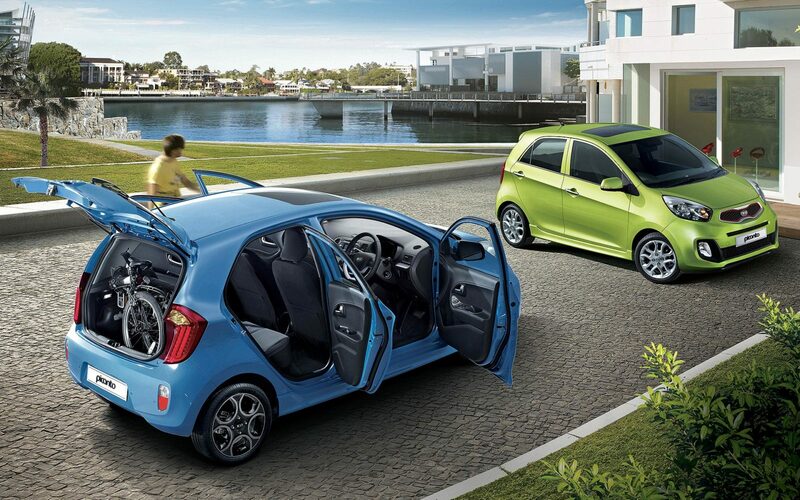 From exterior it seems the car could fit right in among Pakistan’s current popular cars. Lets take a look from the inside. The interior looks welcoming and fresh. 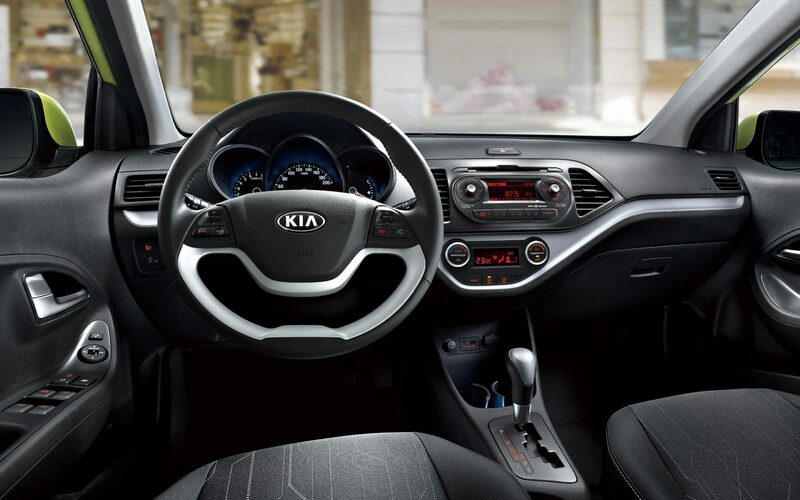 The detail in the trims catches the eye, you won’t feel bad staring at the steering. 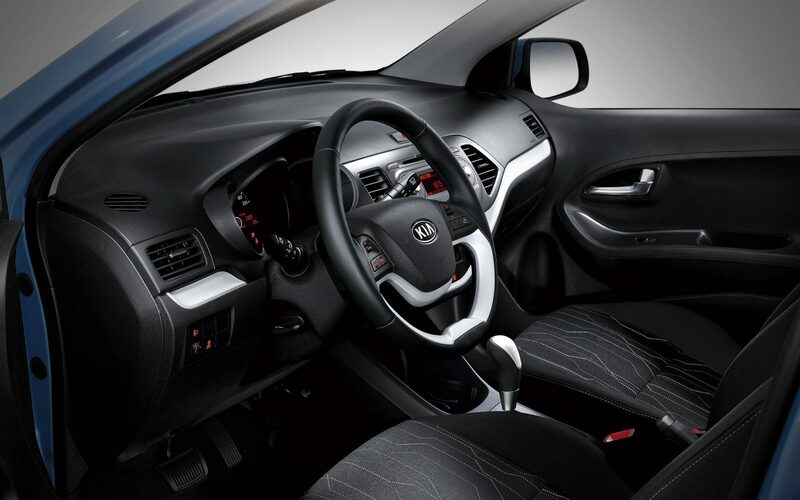 The interior features a leather trimmed gearbox and steering wheel. 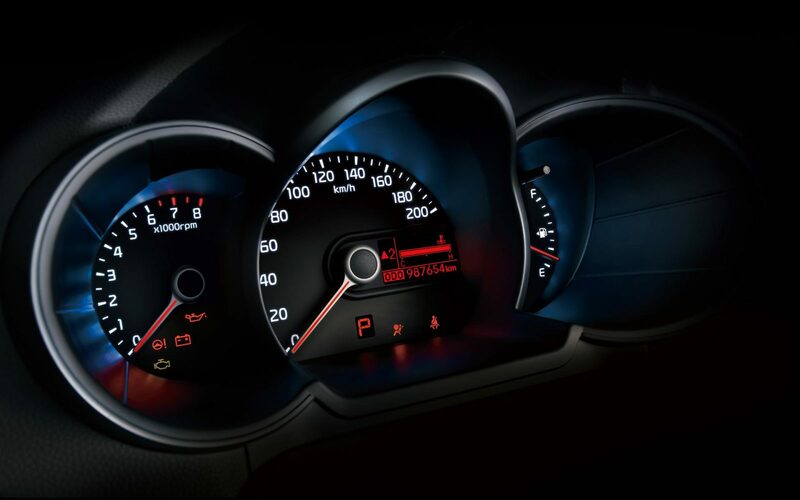 The supervision cluster has speedometer, rev counter and fuel gauge giving it a sports-car kind of look. 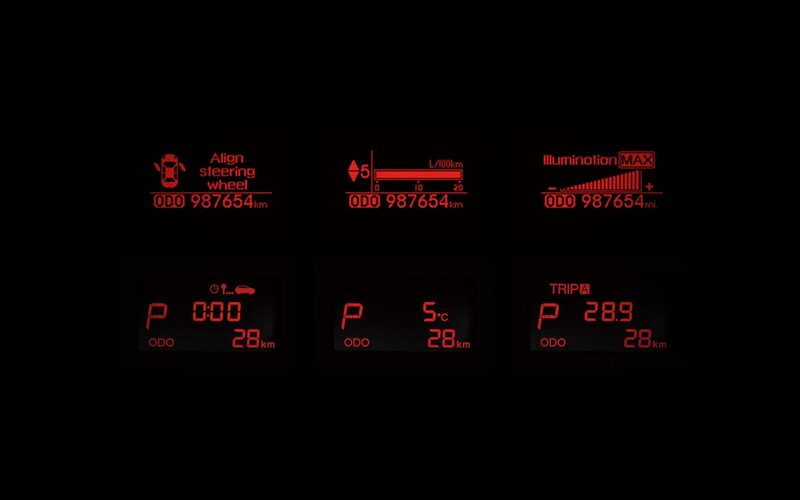 The interior also features a 7-inch LCD screen that displays vehicle information. 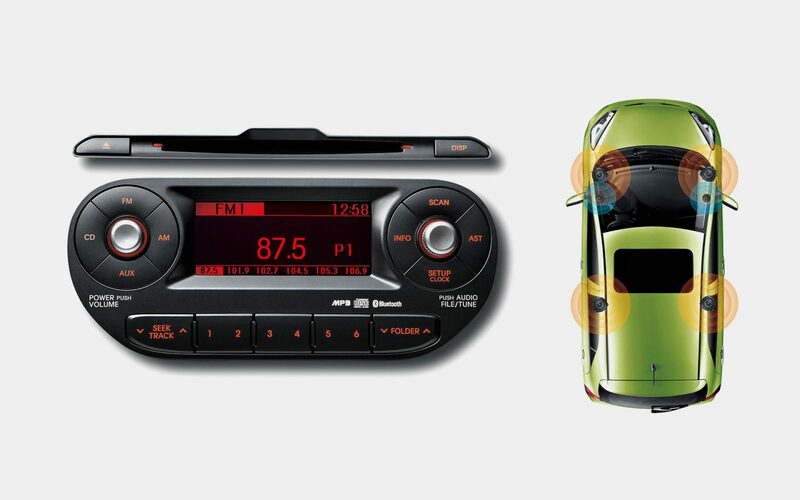 The vehicle features a 6-speaker audio system with following distribution. Enough with the exterior and interior, we will close it with pros and cons. There are no cons as such except one thing. The car isn’t very reliable for longer journeys. It is perfect for you if your business doesn’t involve long drives out of town. As the car hasn’t been officially launched in Pakistan, so nothing can be said with surity. However, it has been launched worldwide in many countries with price ranging from Rs 0.9 million to Rs 1.5 million, so expect a price somewhere within that range. Abdul Wahab’s expert opinion on this? Hum tera intizar karien ge qayamat tak… Khuda karay k qayamat ho aur tu aye. If it would be auto transmission than great. Let’s see about its price now. 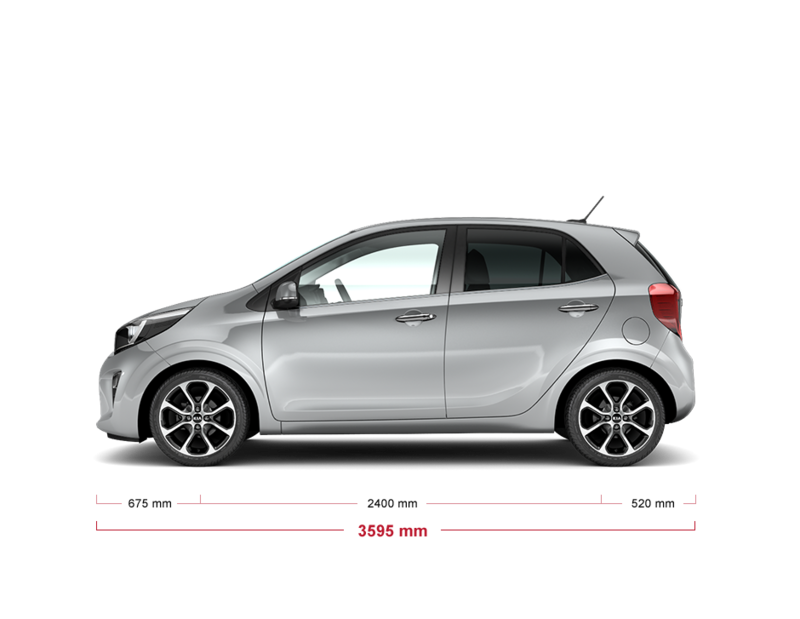 KIA is good and low price brand and I don’t think so it will be expensive in pakistan than cultus or Wagon R.
An automatic transmission variant is also needed for this car. What if they launch in 8 lac? It is not impossible, we should hope for the best. it depends on the Pak Rupees value, and I don’t think Pak Rupees value is that good. just like FAW V2, specs are same as V2 but its having 2 additional door speakers, better looking player and Cruise Control. should launch the ‘pricier’ automatic transmission variant as well !